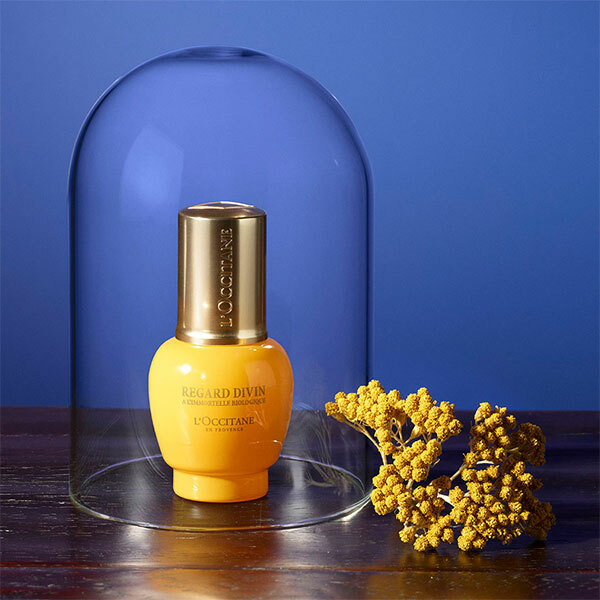 Beauty in nature, that's our philosophy at L'OCCITANE. Our experts extract the most beneficial properties from natural ingredients and get them to work for your skin. We're in direct contact with producers in Provence to make sure your skin care is made with sustainable, organic ingredients that are as good for the planet as they are for your skin. 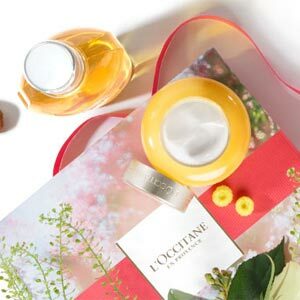 We have a little something for every skin type, from our Immortelle line to fight aging, to our Peony collection to minimize pores. 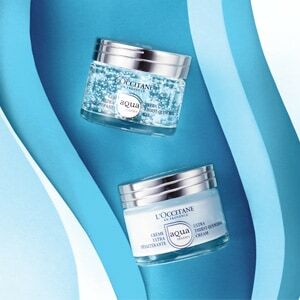 Get rid of tired and take care of sensitive under-eye skin for a youthful and fresh look.